NORTH RIVERSIDE, Ill. (WLS) -- A Chicago man who allegedly fatally shot his ex-girlfriend and injured his 14-year-old daughter in the North Riverside Park Mall was ordered held in lieu of bail. A shooting in the parking lot of North Riverside Park Mall Saturday left a woman dead and 14-year-old girl wounded. 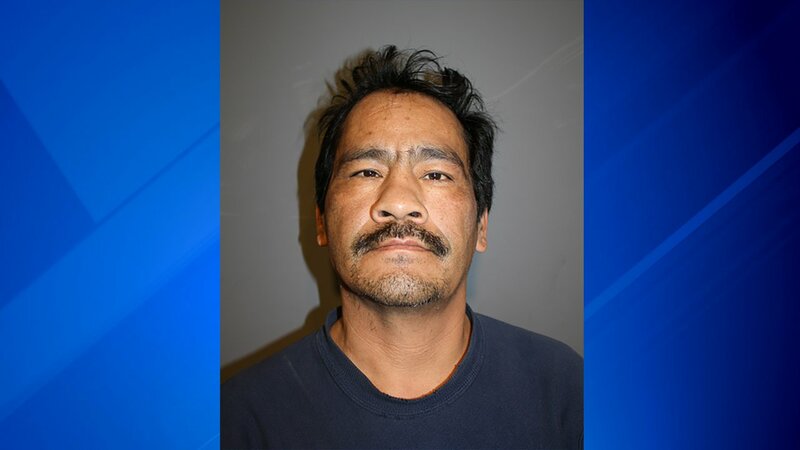 Honorio Perez appeared Wednesday in Cook County court in Maywood after he was charged in the shooting death of 42-year old Maria Ruiz on Saturday in the parking lot of the west suburban mall. Perez and Ruiz had dated and had one child together. After Ruiz broke off their relationship, Perez started stalking her, according to prosecutors. Perez obtained a gun in December. Perez went to the mall after he heard Ruiz and their underage daughter were going to be at the mall. He is accused of shooting Ruiz as she and their daughter were getting in her car. He then fled, and was found on Monday at a bus stop, waiting to board a bus for Mexico. A GoFundMe to pay for Ruiz's funeral expenses has raised thousands of dollars. A Chicago man has been charged in a shooting at a North Riverside mall that left a 42-year-old woman dead and a 14-year-old girl wounded Saturday.